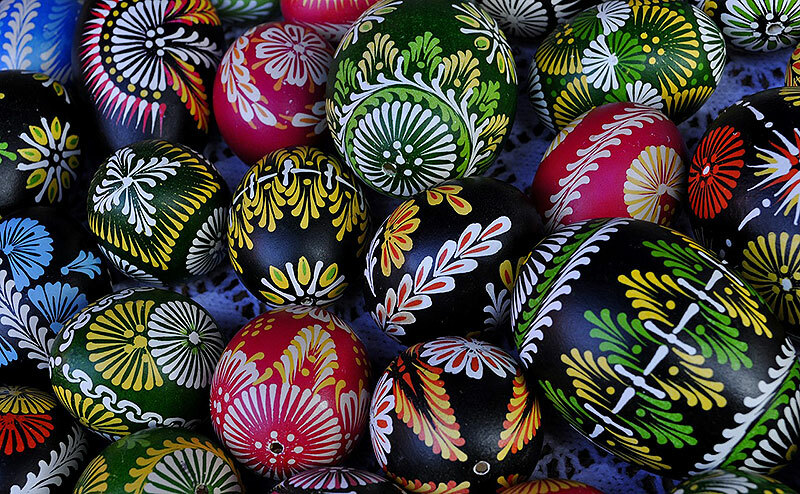 I remember the delight of colorful painted Easter Eggs when I was a child, and I remember it fondly. 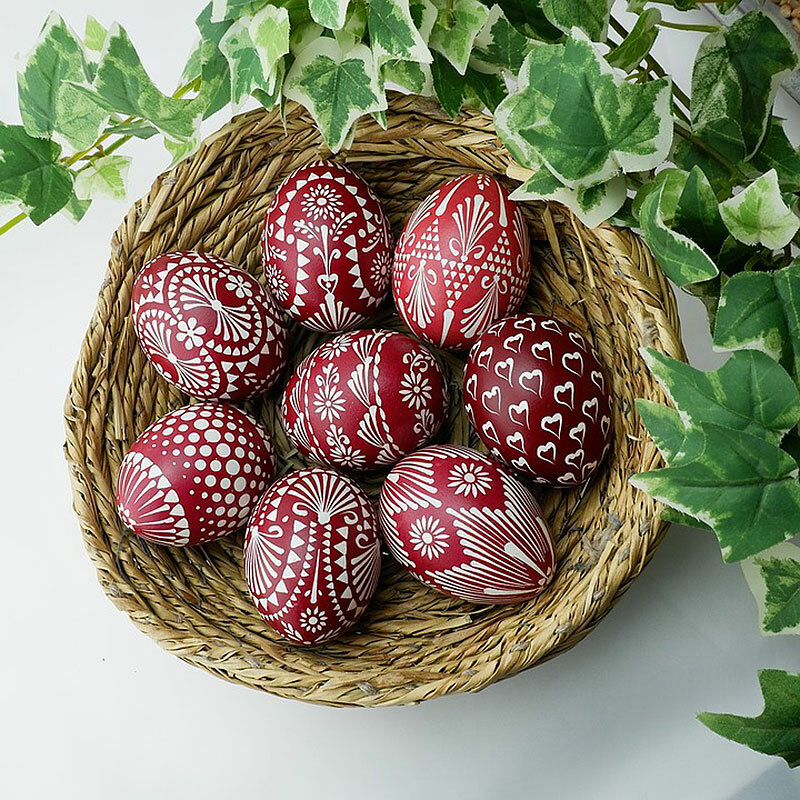 Dipping the eggs and making swirls and lines and creating delightful treats that were beautiful to look at… even if the inside was just a hard boiled egg. 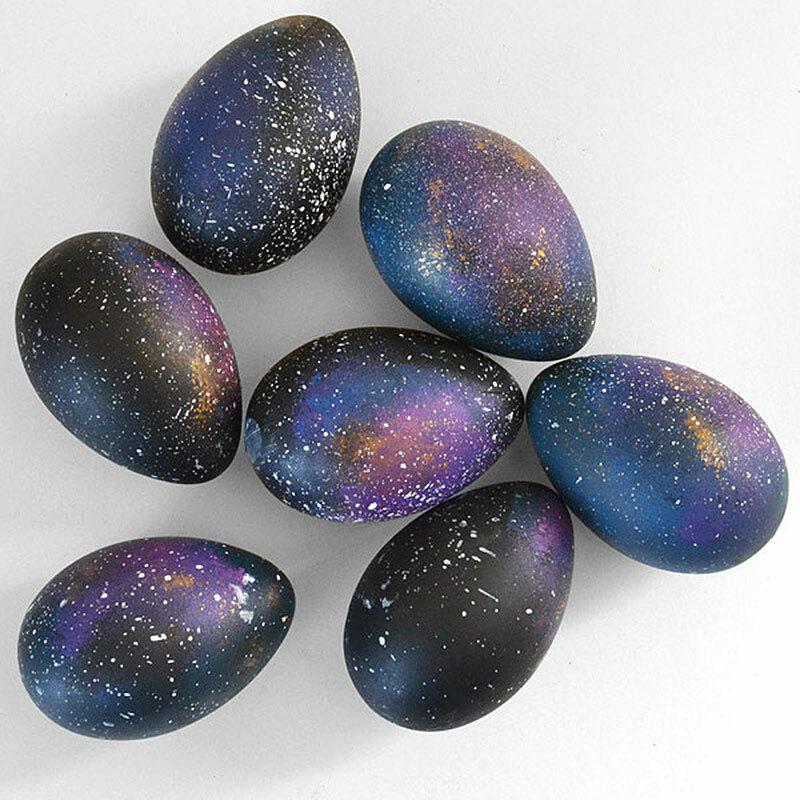 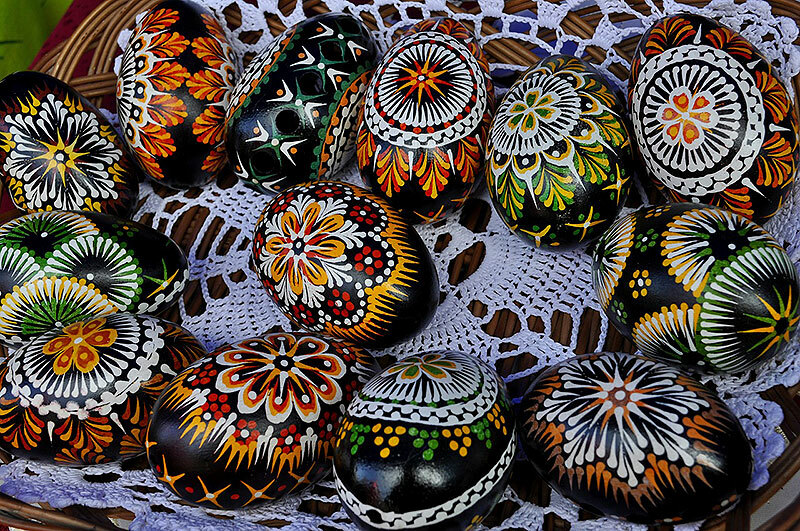 However, I never even imagined the intricate beauty that was being created year-after-year in some stunningly beautiful and unique hand-painted Easter Eggs. 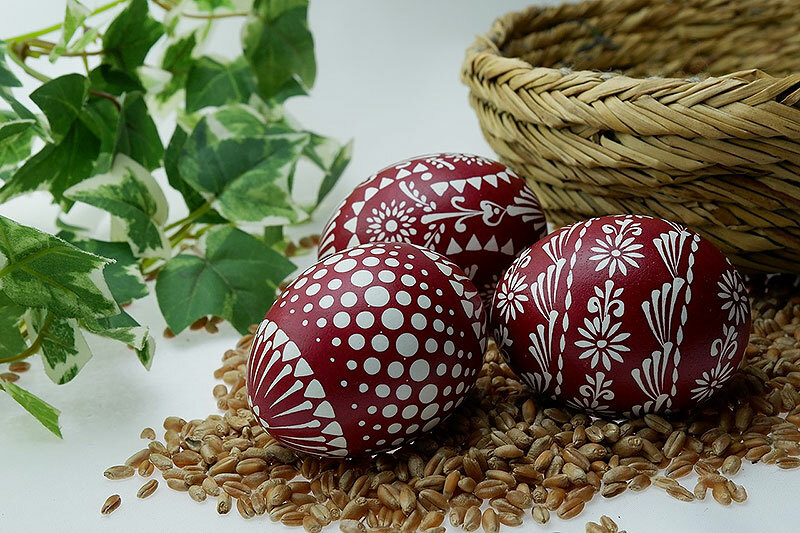 The tradition of hand-painting hard-boiled eggs goes far beyond my memories of an Easter celebration, and – in fact – pre-dates Christianity itself. 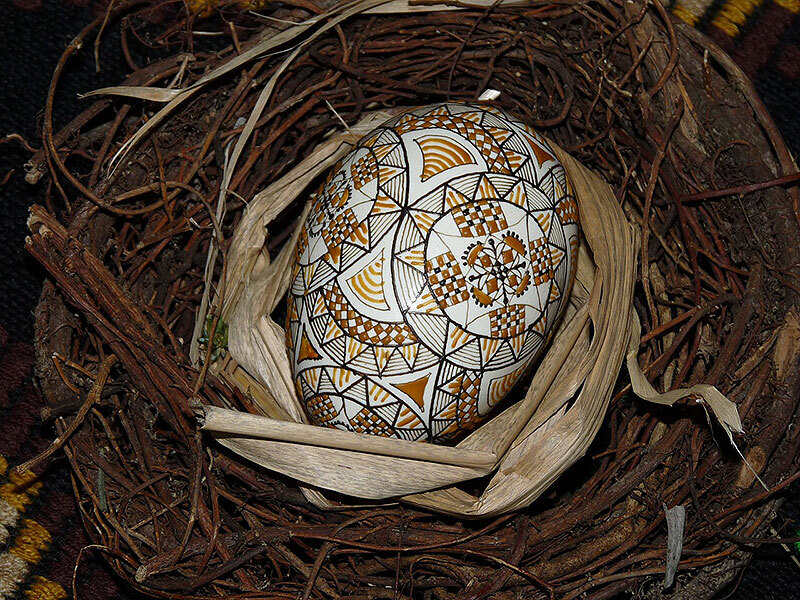 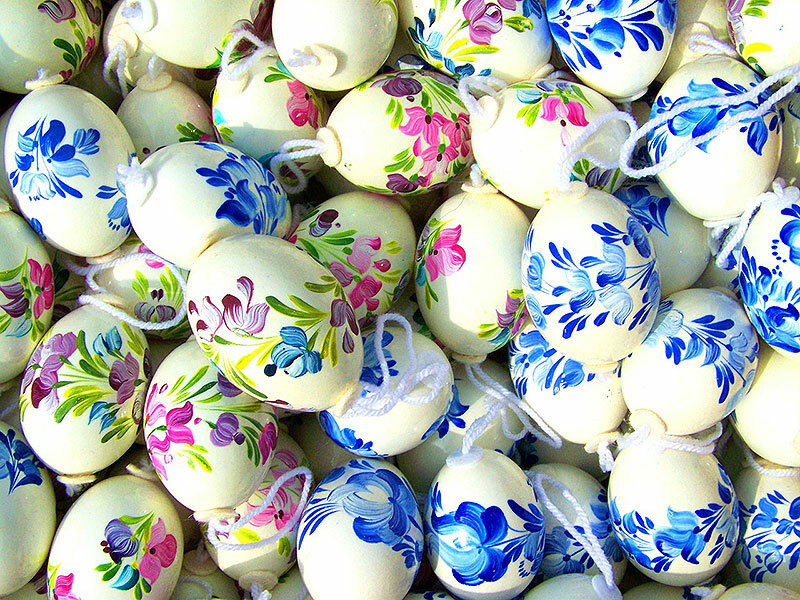 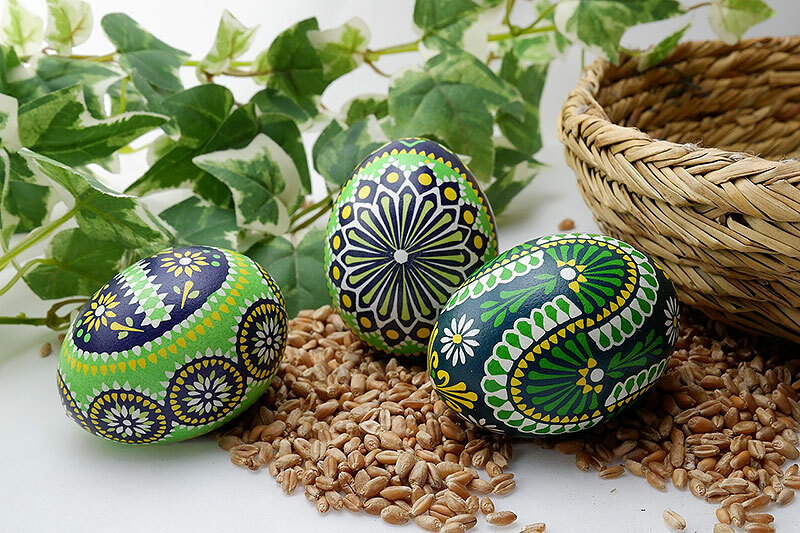 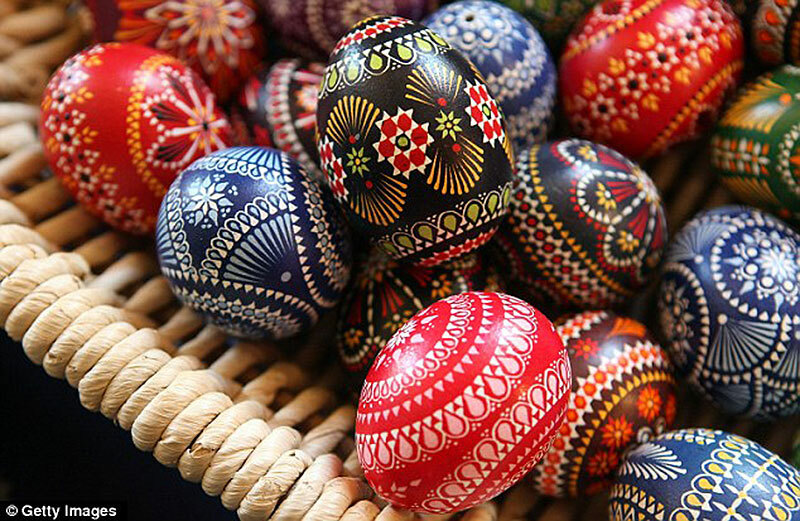 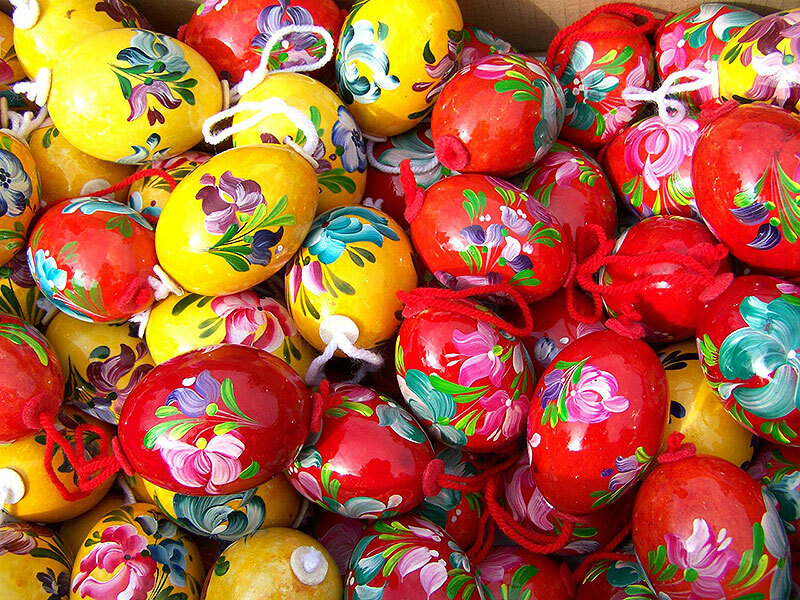 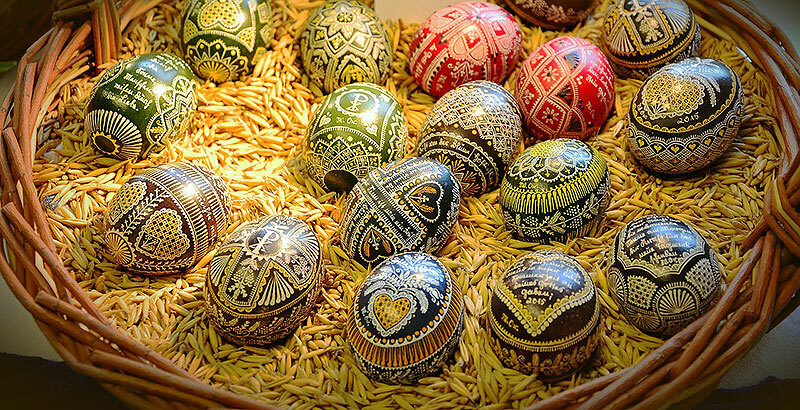 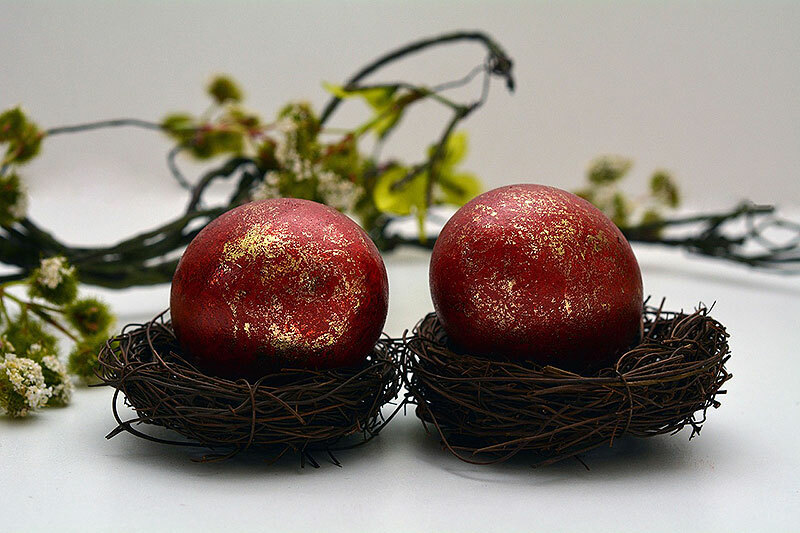 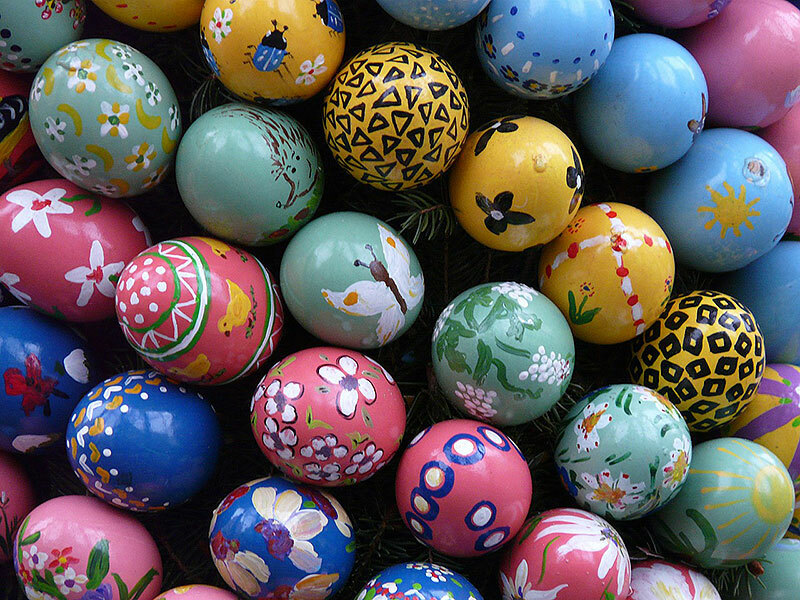 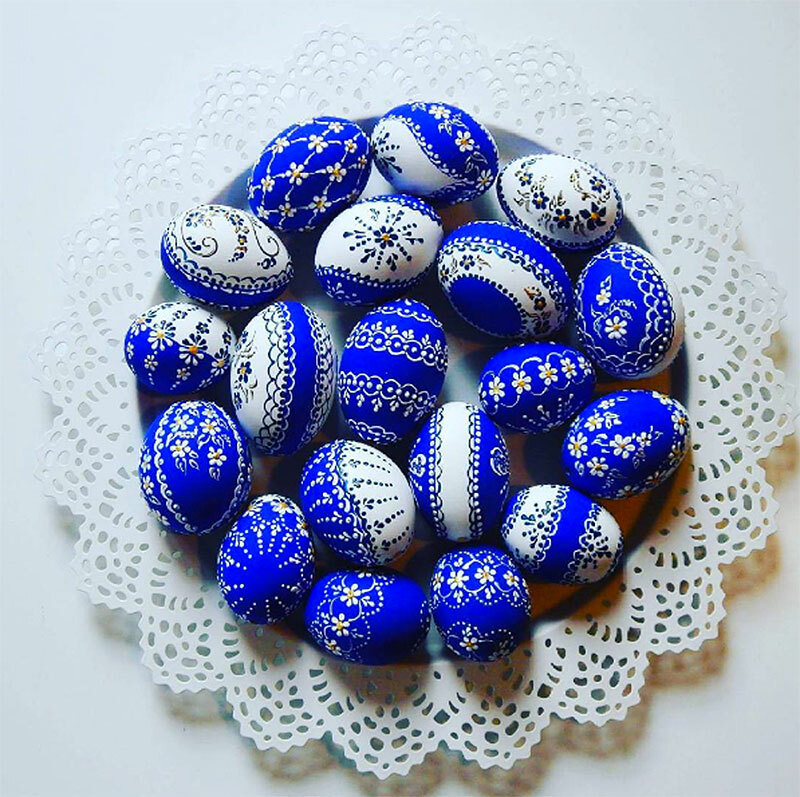 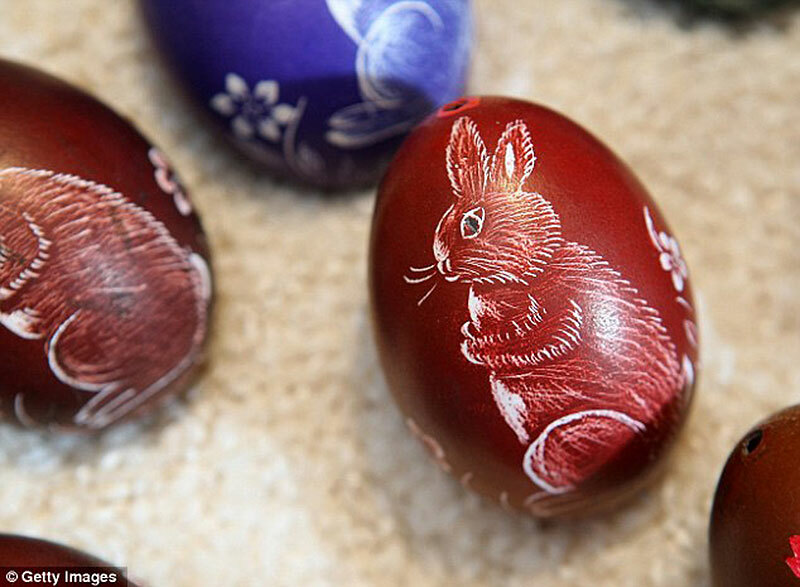 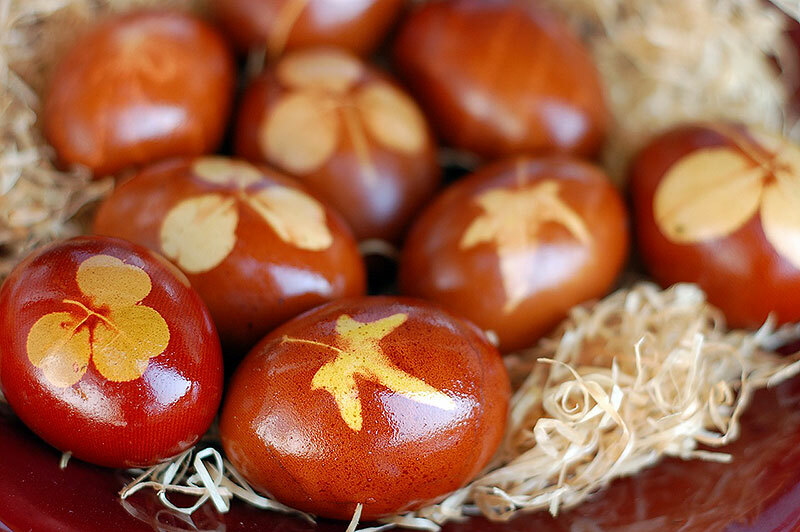 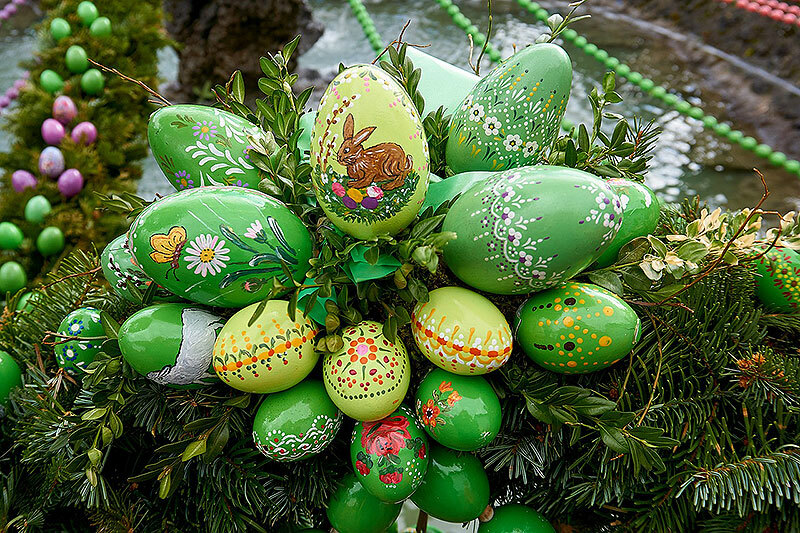 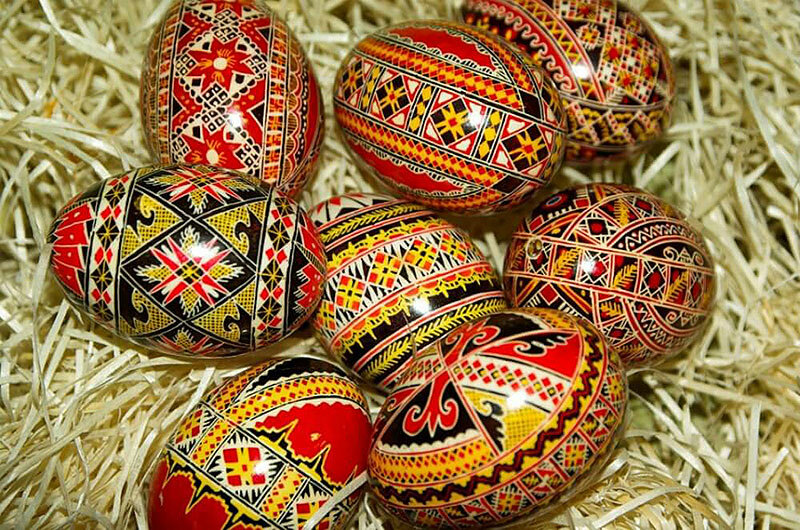 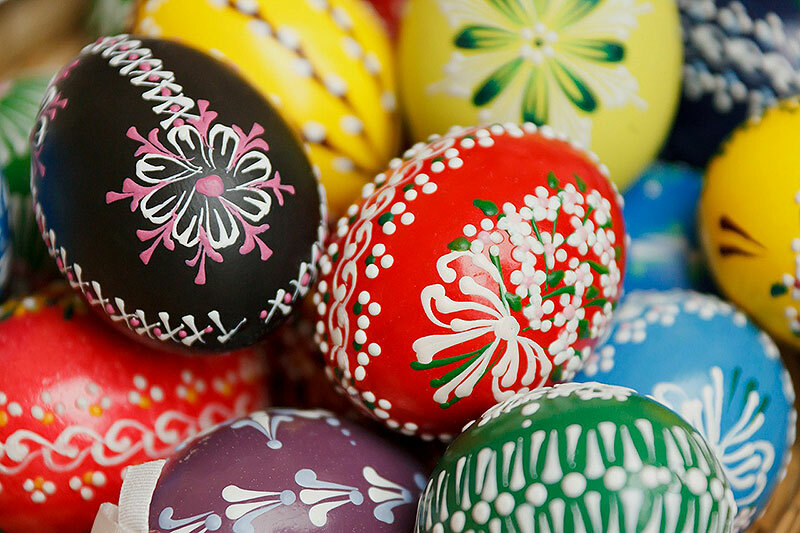 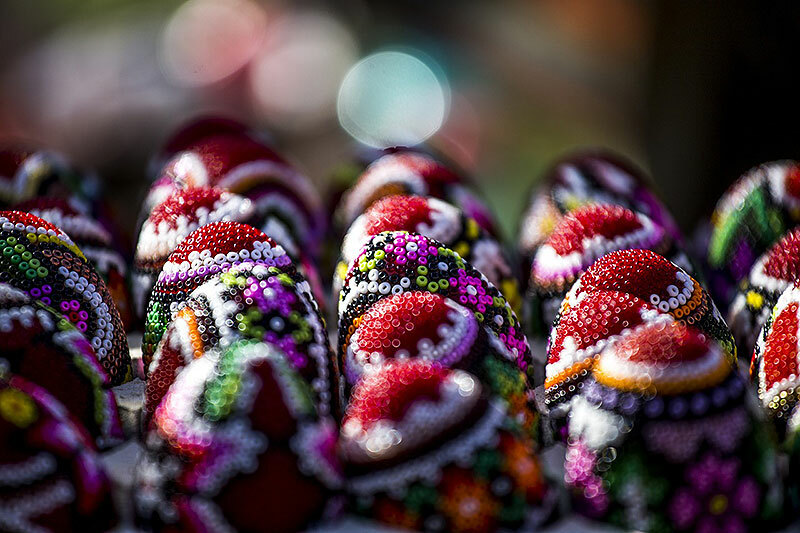 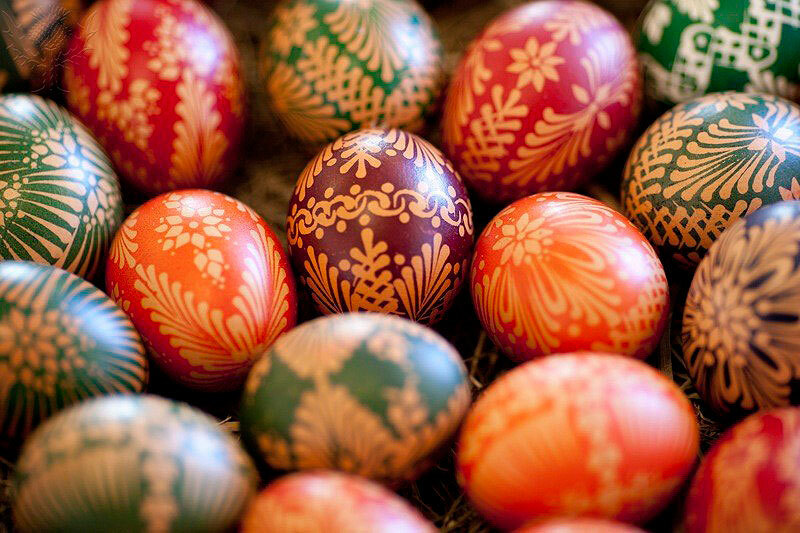 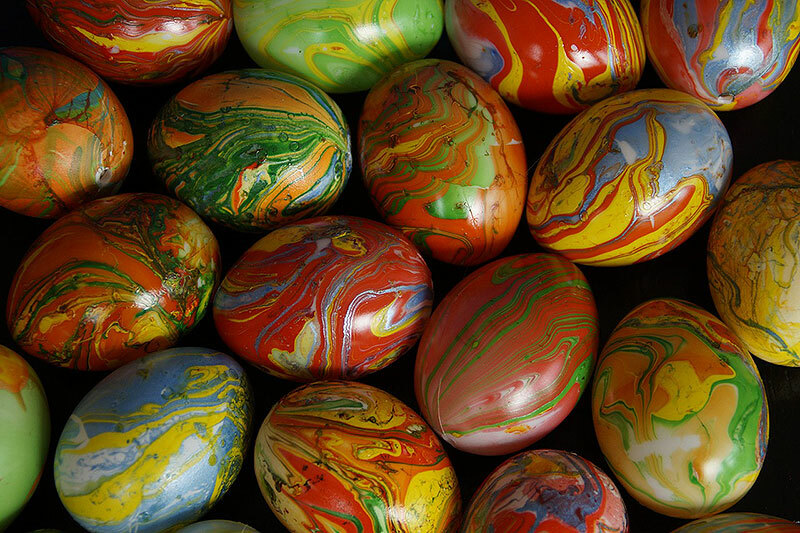 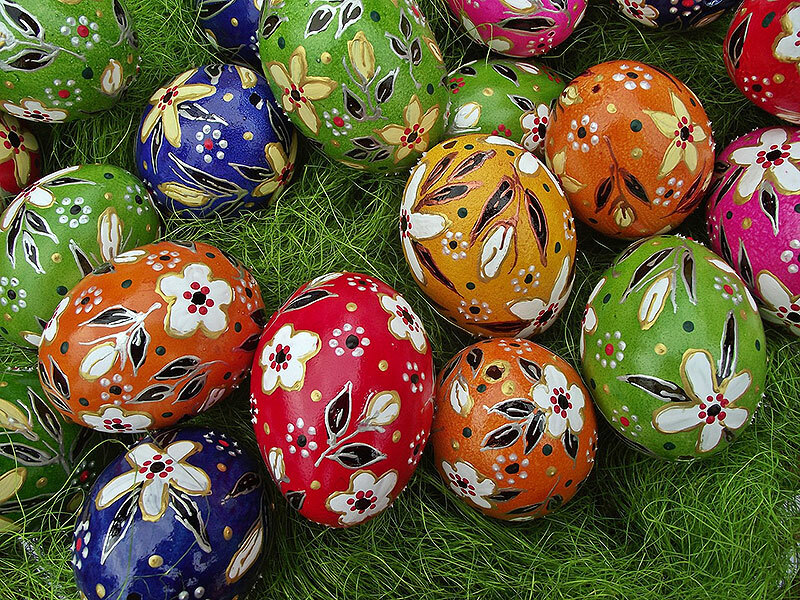 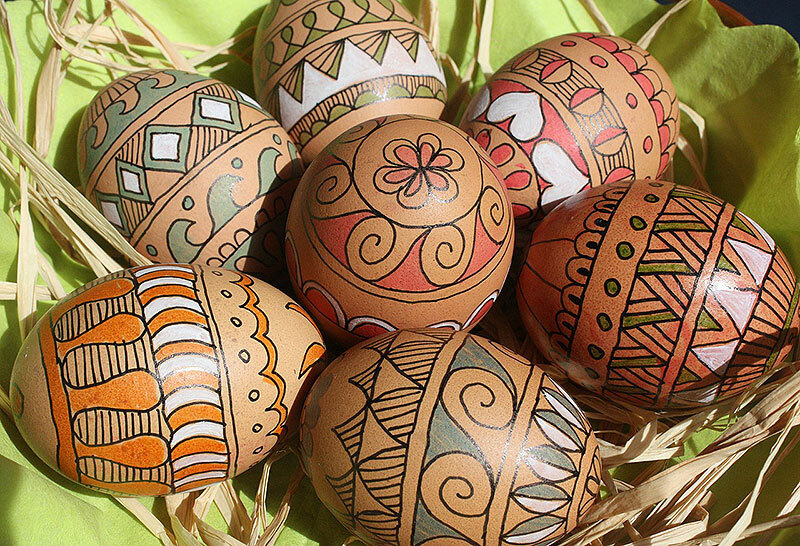 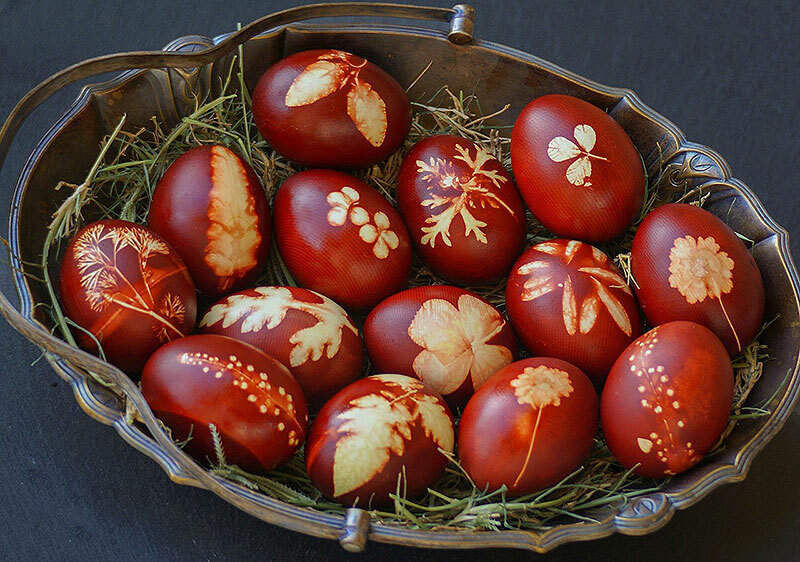 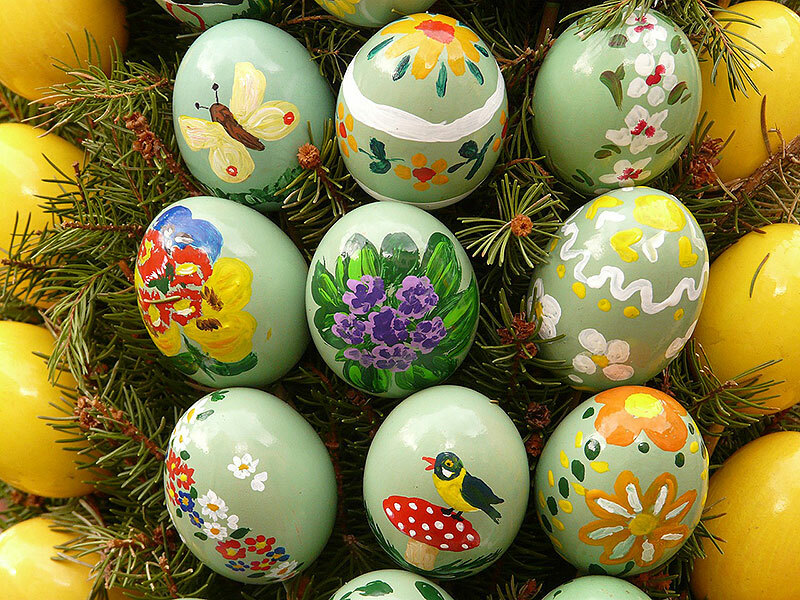 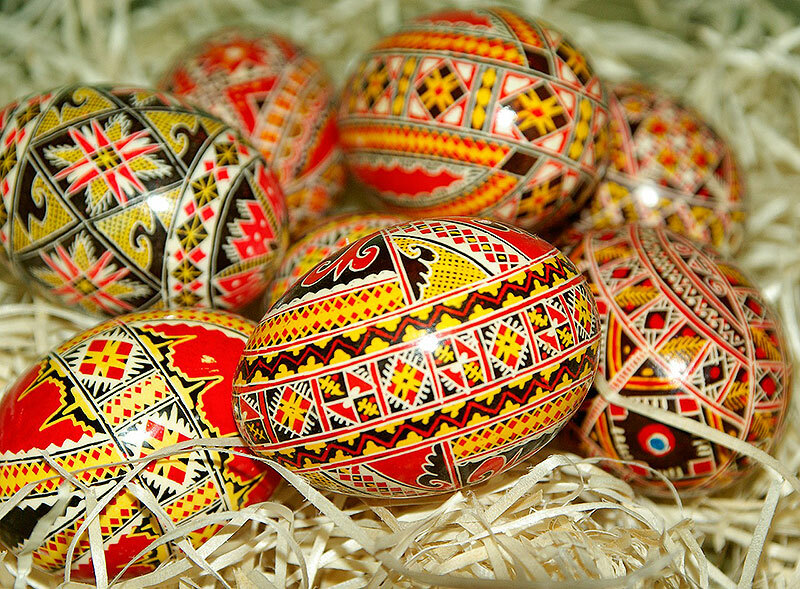 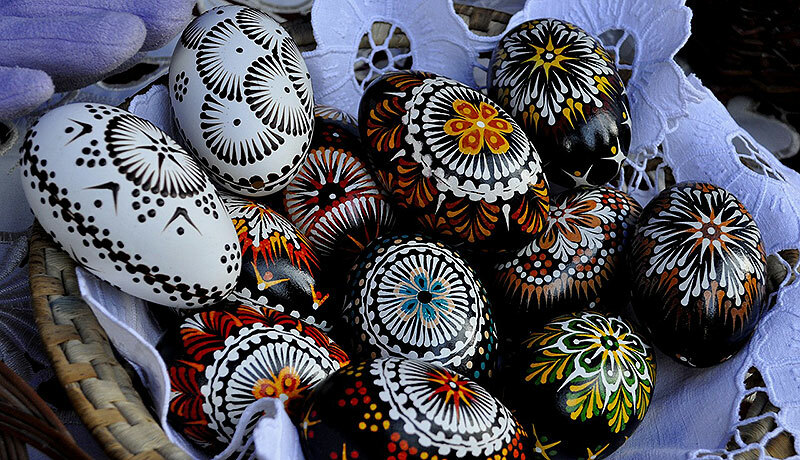 For thousands of years, many cultures including Iranians, Romanians, and Sorbians and others have decorated eggs during the spring because the egg is known as a symbol of birth and new life. 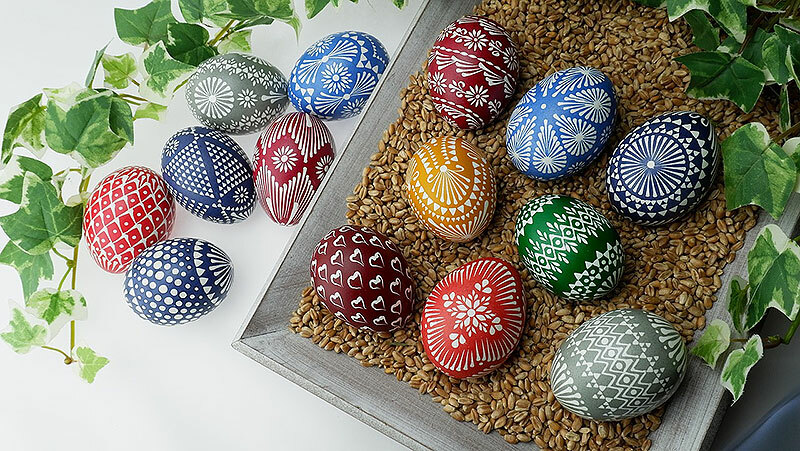 These hand-painted eggs have a wonderfully intricate but traditional design that is truly beautiful to look at and almost a shame to crack open and eat. 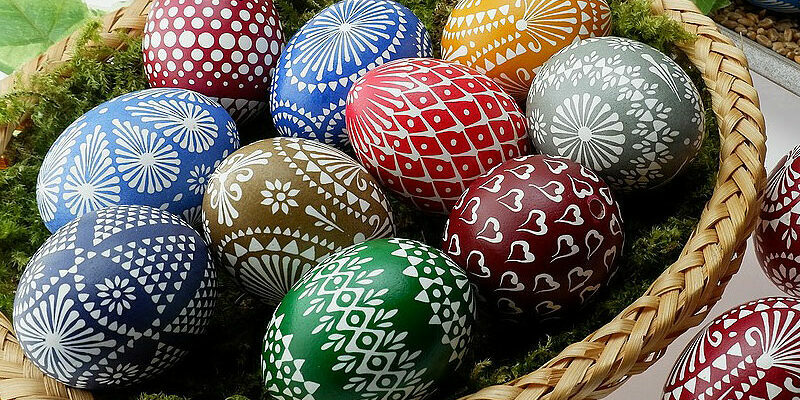 To help celebrate this beautiful tradition, that is as much as part of our lives today as it was when I was a child, Art & Home has pulled together a collection of some of the loveliest, most unique hand-painted Easter Eggs that we could find online. 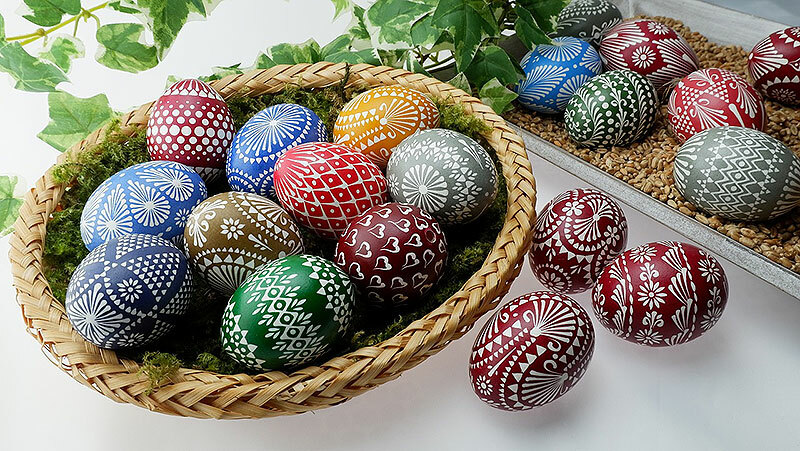 From traditional Sorbian or Romanian Egg designs, to classic American favorites to elegant florals and more, we’re hoping that this collection will help inspire and elevate your Easter Egg Painting Game. 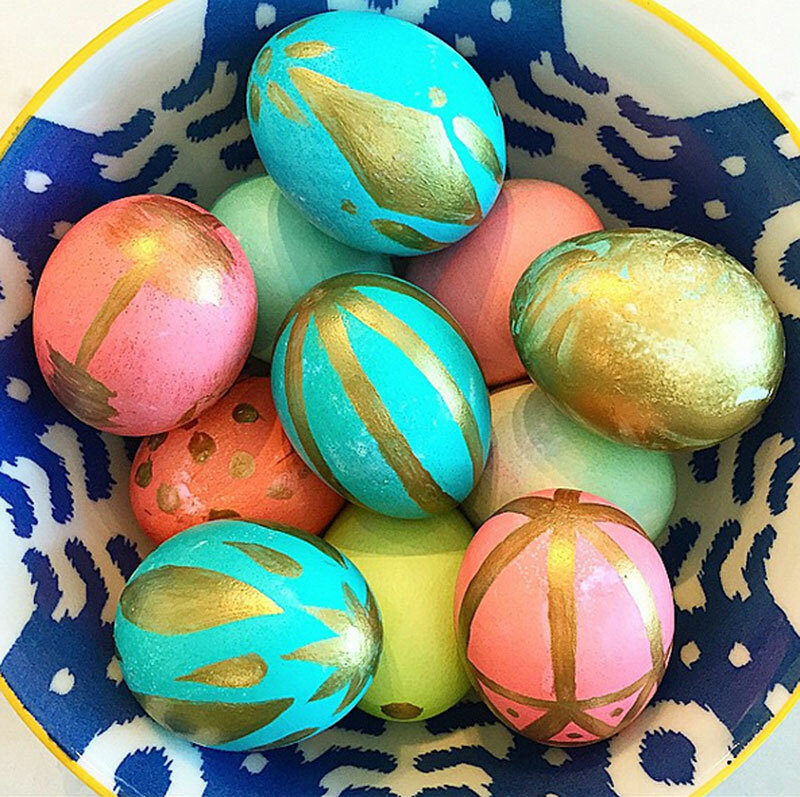 As a Home Decor enthusiast, I love the variety of designs, colors, and materials that can be used to create beautifully crafted Easter Eggs. 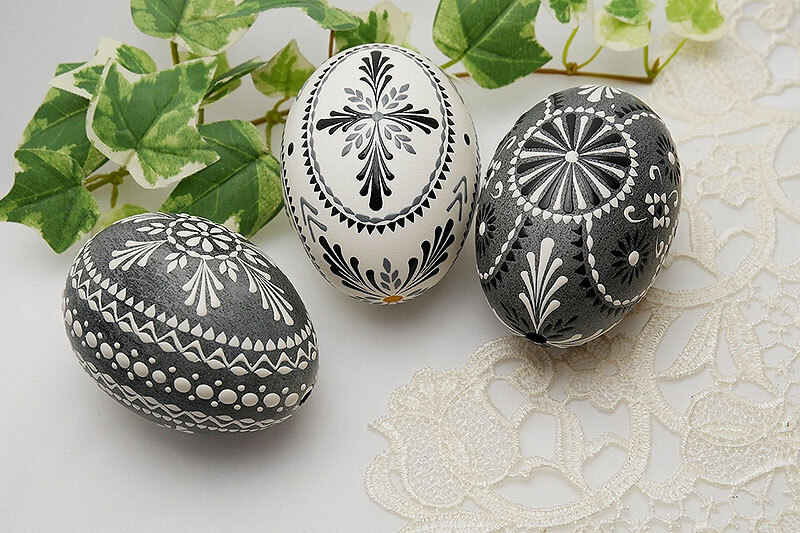 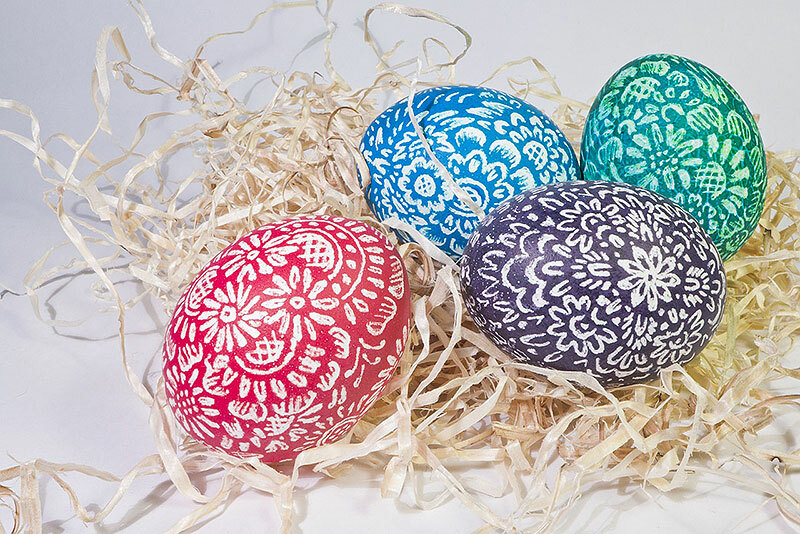 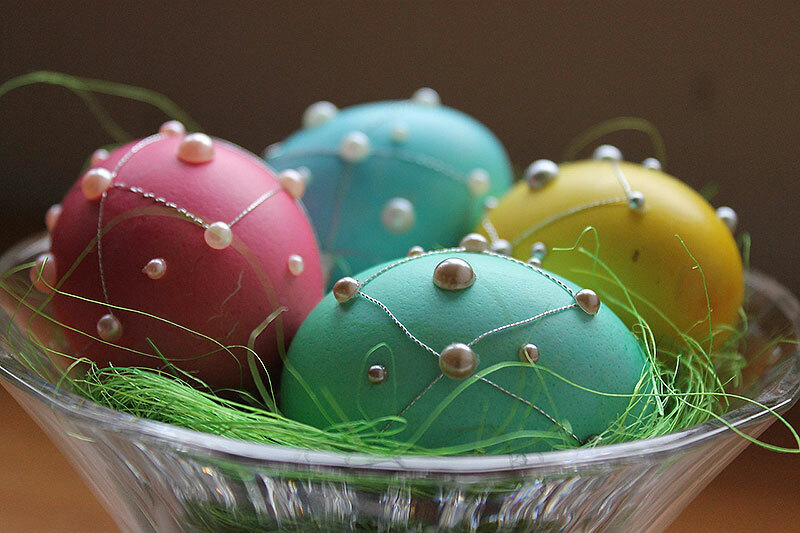 Although the collection has been pulled together under the banner of Hand Painted Easter Eggs, some of these designs go a step beyond with additional beads, lace, and other materials that take the egg’s overall aesthetic up a notch or two. 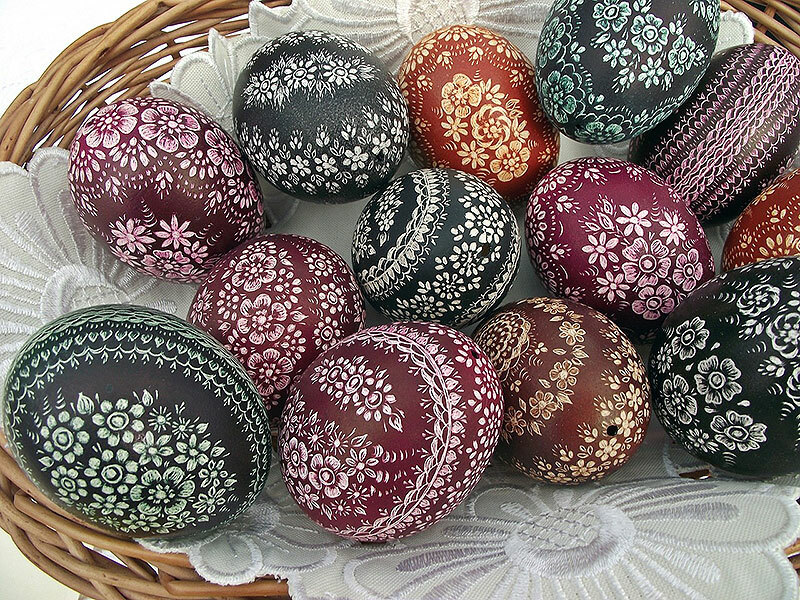 Some of the patterns are quite simple and easy to recreate. 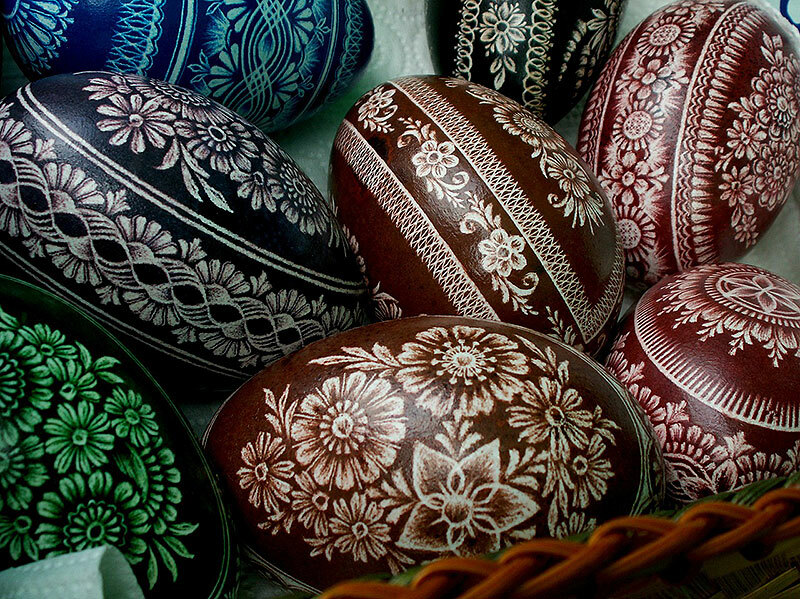 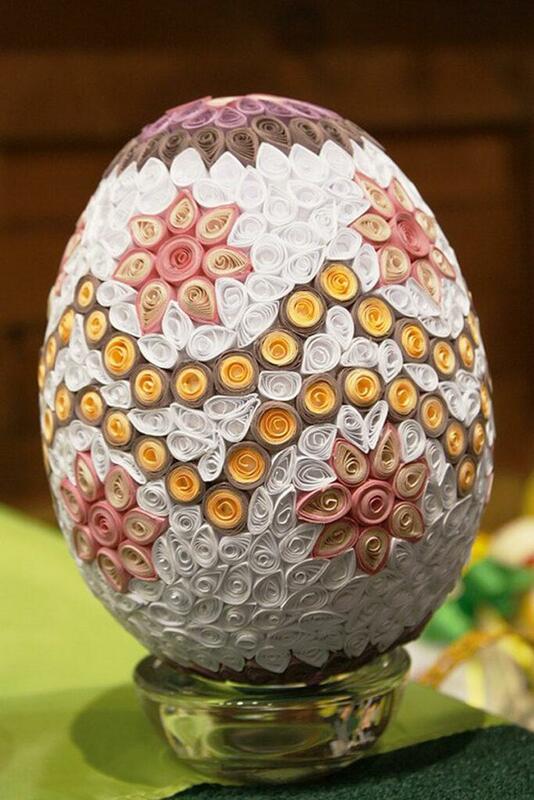 While others are wonderfully intricate, and would take many hours of painstaking work to create. 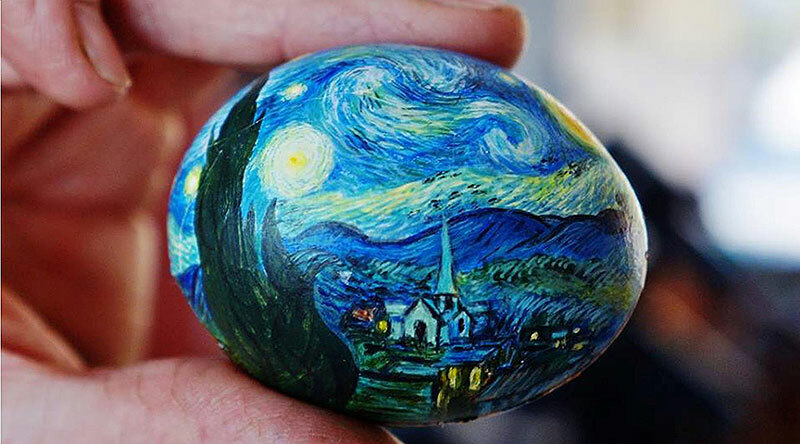 And still others take a more whimsical view on the Easter Egg with fun creations that celebrate the world around us, even if it’s just reflecting a popular film franchise. 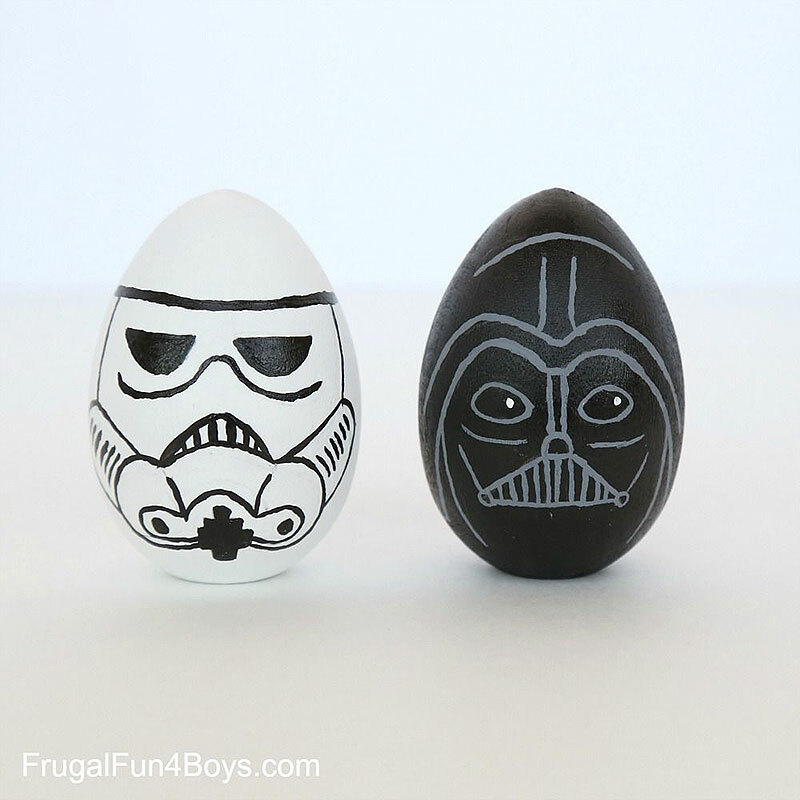 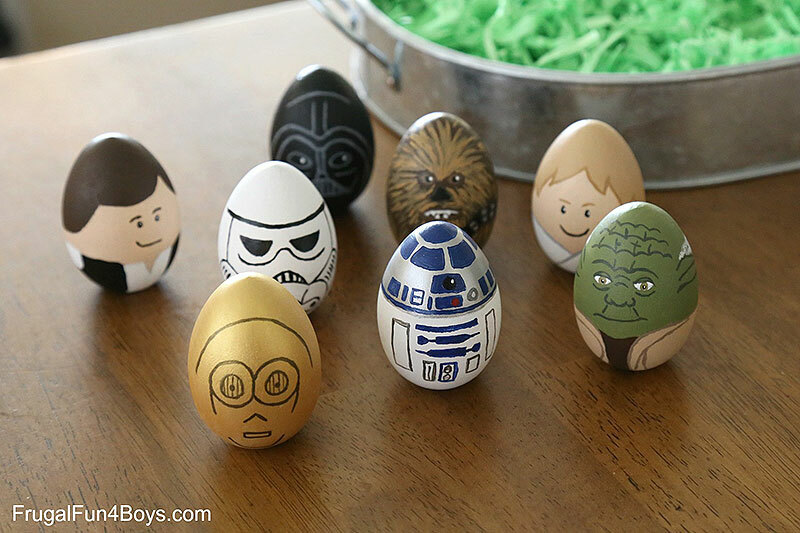 So, without further ado, here are some of our favorite painted Easter egg designs. 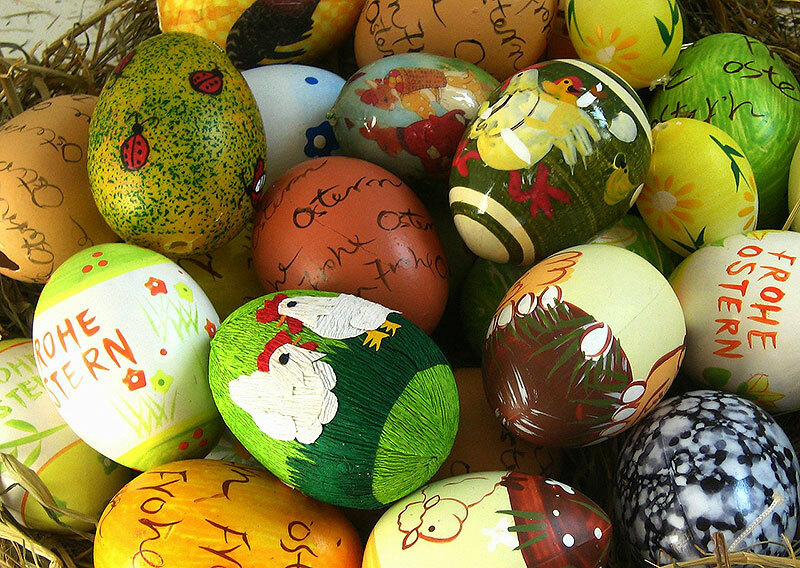 We hope you enjoy discovering them as much as we did. 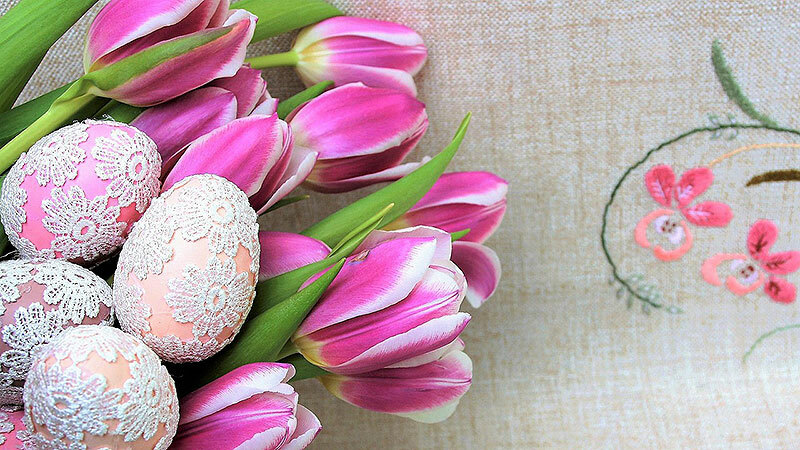 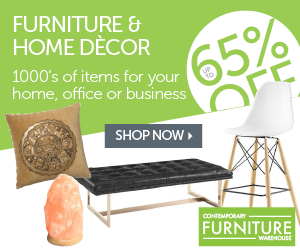 Plus, we found a few other beautiful pieces on other publications that we had to share with you! 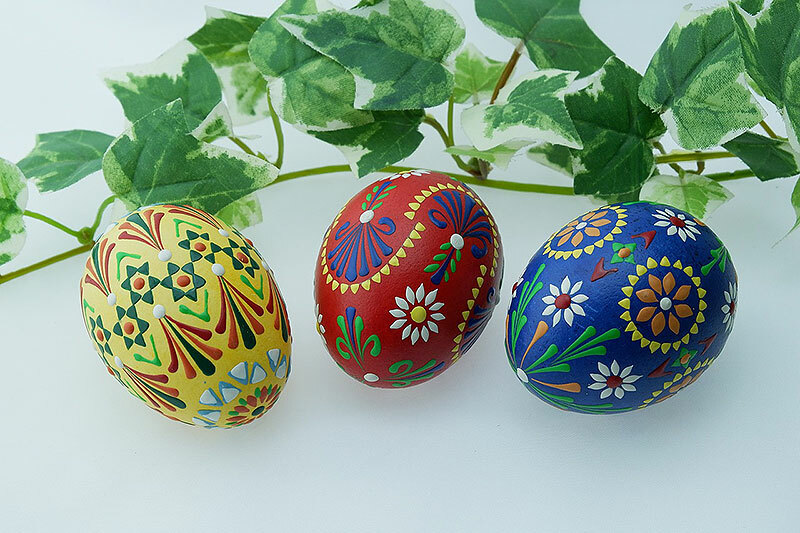 So, whether you are going to tackle one of these intricate and beautiful designs, or stick with the classic swirls of pastel colors… remember that the most important thing about Painted Easter Eggs is who you enjoy them with!